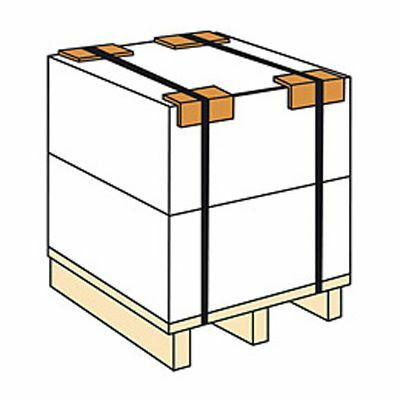 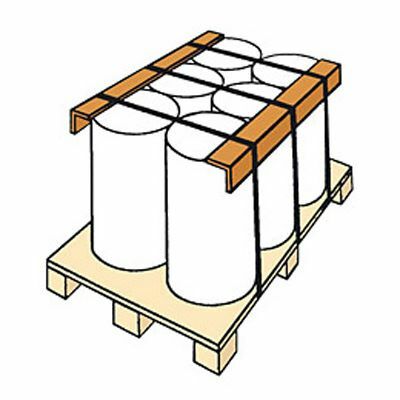 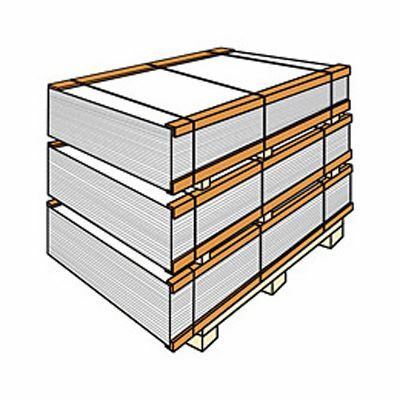 Flexible and economical, our cardboard edge protectors can safeguard, stabilise and reinforce palletised loads in transit and storage. 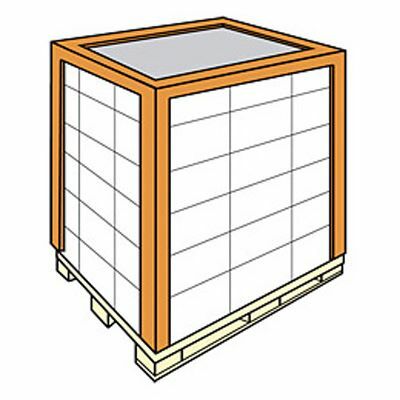 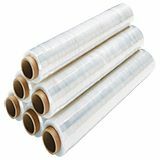 They’re also used to provide additional protection inside and outside of cartons, furniture, around picture frames, artwork and a multitude of other applications. 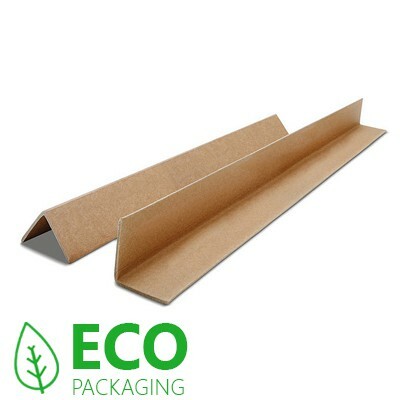 Made from compressed recycled material, cardboard edge protectors provide an economical and environmentally friendly method of improving stability, reducing stretch film damage and protecting goods from accidental corner and edge impact. 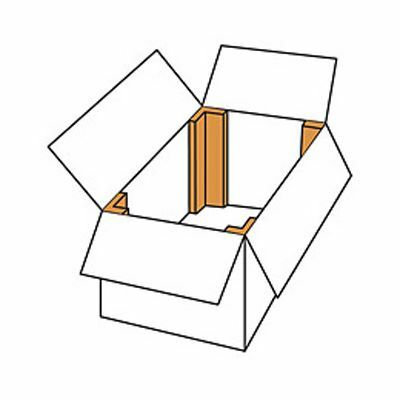 We stock our cardboard edge protectors in a wide variety of lengths and strengths - so we're sure to have the size you need. 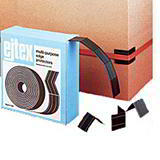 Order today and start protecting your products in days, or even hours! 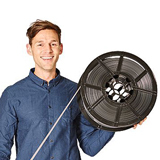 Generous quantity discounts - buy more, save up to 25%!